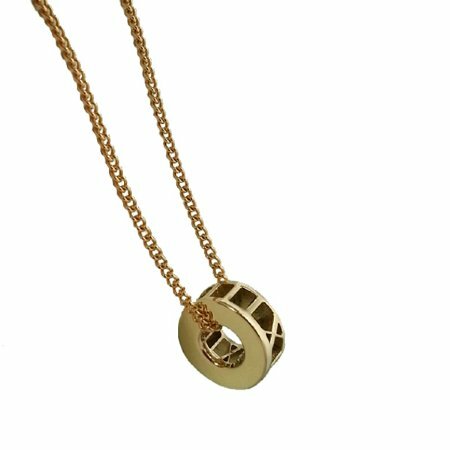 Mark your special day with this custom made pendant! 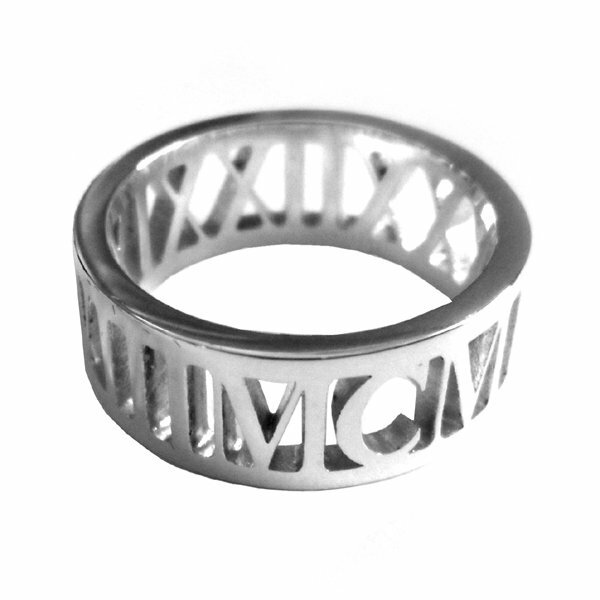 Your date will be featured in Roman numerals around the pendant giving the piece special meaning. 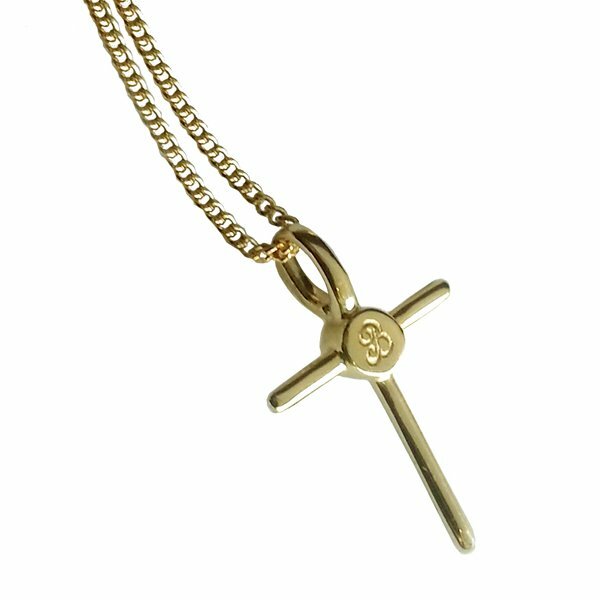 This stunning piece comes on a matching 45cm gold chain. The pendant is approx. 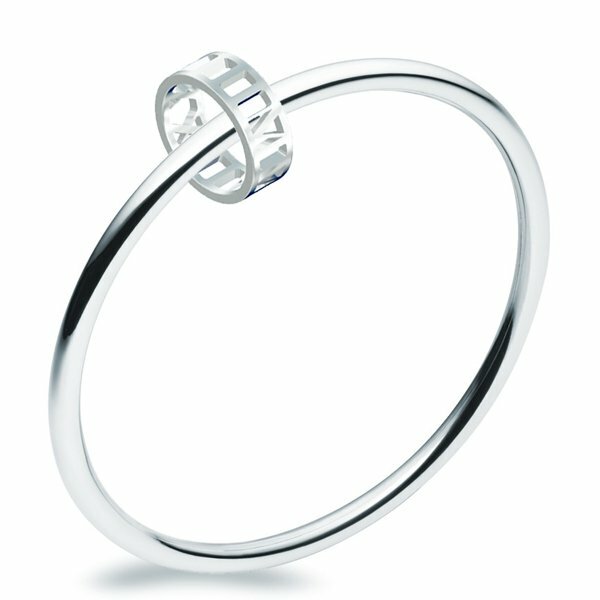 11mm in diameter and is also available in white gold, rose gold or sterling silver. 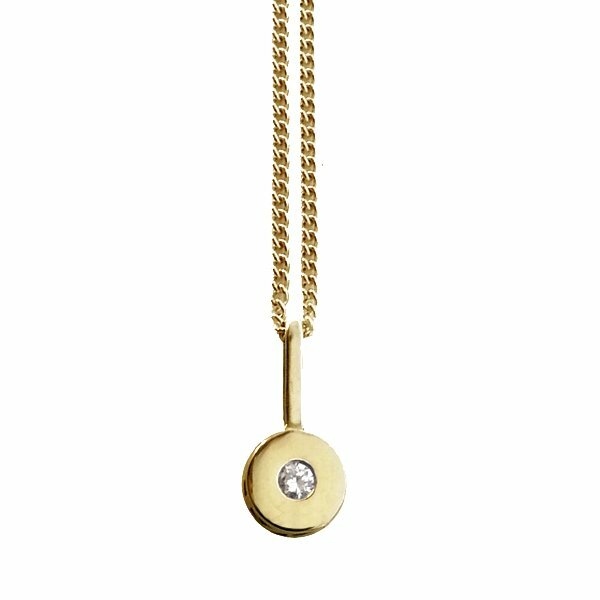 As this pendant is custom made, please allow a lead time of approx. 3-4 weeks.